Earthing Transformers are used in 3-phase system without neutral to provide Earth Fault Protection. Earthing Transformer has zig-zag winding to achieve the required Zero-phase Sequence Impedance. In addition, an auxiliary winding can also be provided to meet the requirement of auxiliary power supply. An Earthing Transformer is a special purpose transformer with a ‘zig-zag’ or ‘interconnected star’ winding connection, such that each output is the vector sum of two phases offset by 120°. It is used for the creation of a missing neutral connection from an un-grounded, 3-phase system and permit the grounding of that neutral to an earth reference point. Liquid cooled conventional tank with radiators and other such accessories will be used as per site requirements. 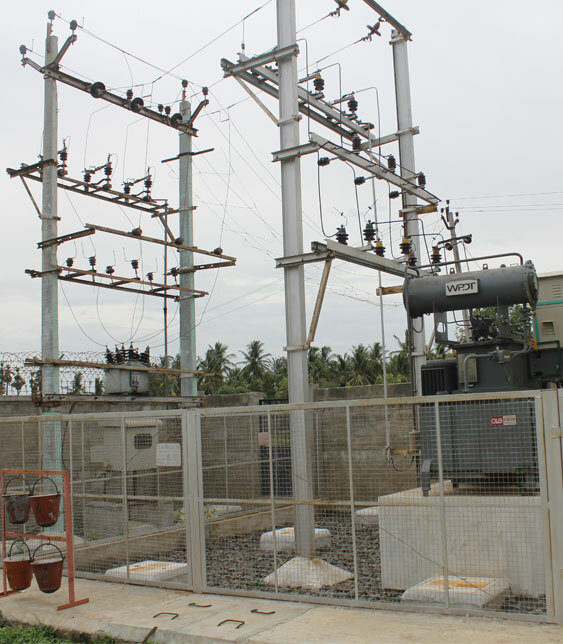 Short Time Current Rating, Voltage Ratio, etc., will be as per the system specification. Heavy Industries, Captive Power Projects, Hydro Power Projects, Wind Mill Farms, Solar Farms, etc. 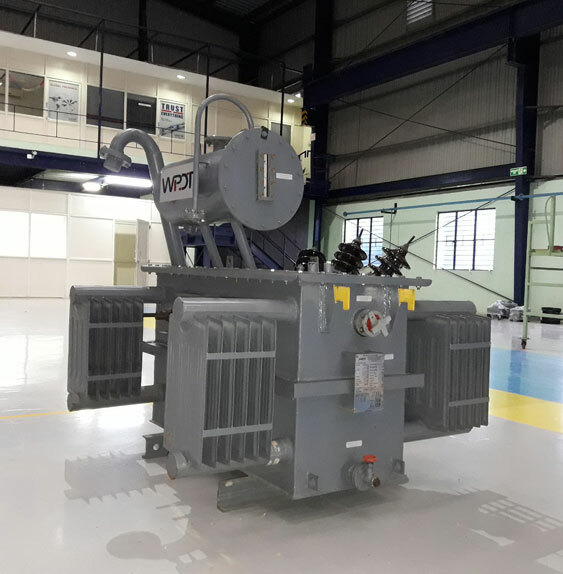 Scott-T transformer (also called a Scott Connection) is a type of circuit used to produce two-phase electric power (2 φ, 90 degree phase rotation) from a three-phase (3 φ, 120 degree phase rotation) source, or vice versa. The Scott Connection evenly distributes a balanced load between the three phases. The Scott-connected Transformers are effective in reducing voltage imbalance on the transmission network. 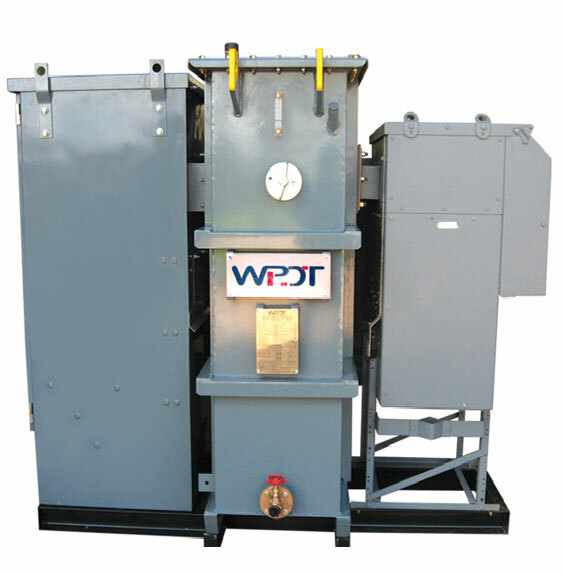 Three-phase power from Electricity Boards / Power Plants is effectively converted by a Scott-connected Transformer to single-phase power, which then used for Traction or Furnace. Unlike Distribution Duty Transformers, Converter Duty Transformers can handle load currents with higher harmonics due to the distorted waveform. The Converter Load causes the distorted current waveform to pass through the Transformer. This distorted current leads to higher losses & temperatures in the transformer. Converter Duty Transformers reduce the harmonic distortion passing through the network system.